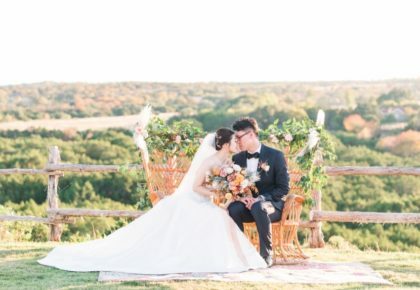 We are beyond thrilled about the launch of the inaugural issue of Brides of North Texas magazine! We kicked off the release of the magazine with a party at the oh-so-fabulous NYLO Hotel – Las Colinas and thanks to the hard work of some very talented vendors the night was a total success! 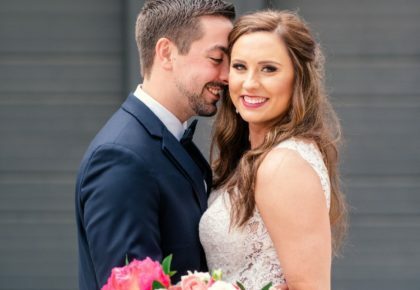 We were so excited to pass out the very first copies of Brides of North Texas magazine and to share some amazing behind-the-scenes footage shot by Hakim Sons Films. 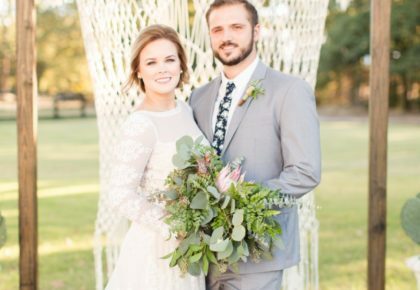 We enjoyed having the chance to chat with so many top wedding pros from the DFW area, brides-to-be and featured brides — it was truly the best night for us! We definitely have an exciting road ahead! Be sure to mark your calendars — magazines will hit newsstands Friday, February 5 and you can find us and get complimentary copies at the Star-Telegram Bridal Show in Fort Worth at the Convention Center this Sunday, January 31, or at The Great Bridal Expo in Dallas at the Fairmont Hotel the following weekend on Sunday, February 7!! 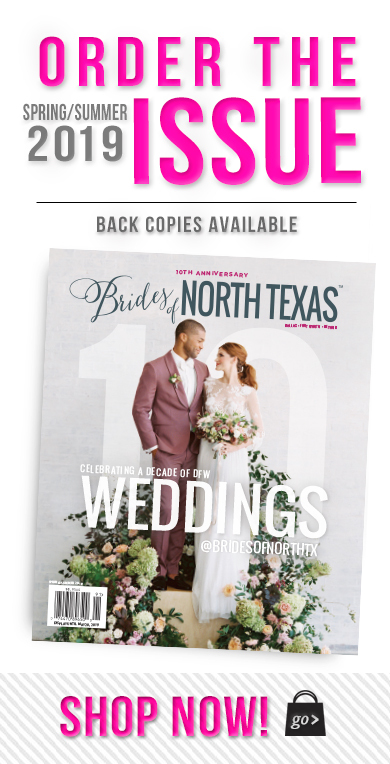 Find Brides of North Texas magazine at all major bookstores in the North Texas region including Barnes and Noble, Borders, Hastings, Waldenbooks, Books A Million and other fine retailers. Cheers!